I met Cliff while I was waiting for service in a hair salon. Cliff was patiently waiting for a friend to complete their service and I noticed what great style he had. When I gave him the background regarding the project, he was very pleased about the invitation to join the fun! 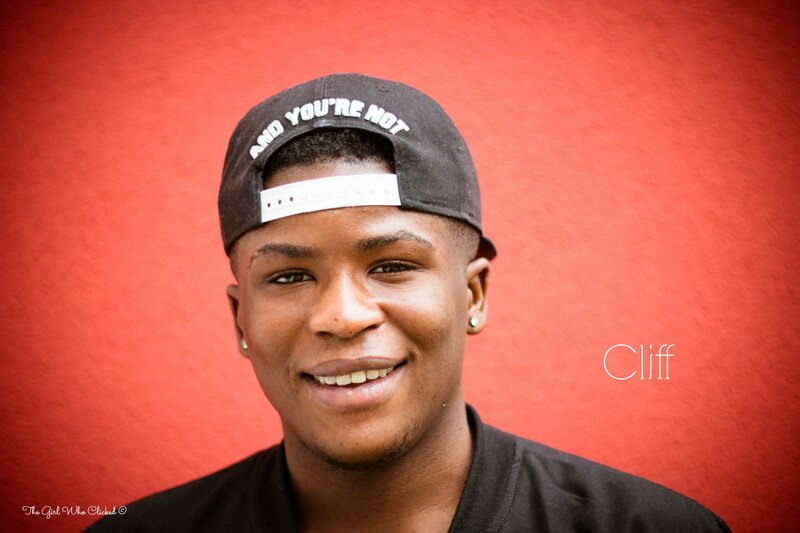 I really wanted a background that would pop, bringing out Cliff’s wonderful features. I lucked out when I found a building with a red facade. I tried a few different poses, but this one was definitely my favorite because his personality really shined through! It was a lot of fun to work with you Cliff! Thanks for being Stranger #18! Great capture – his eyes are smiling, too, that’s rare!